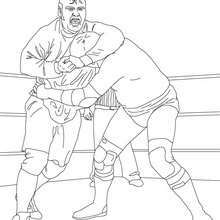 If you like challenging coloring pages, try this Big show coloring page. 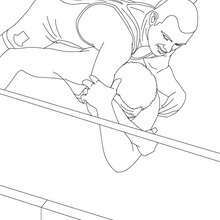 We have lots of nice printables in WRESTLING coloring pages to make you happy. 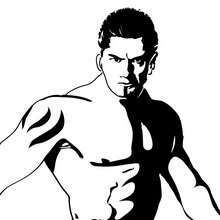 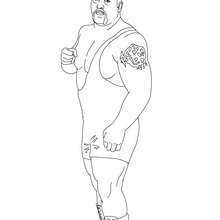 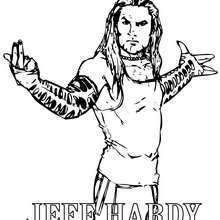 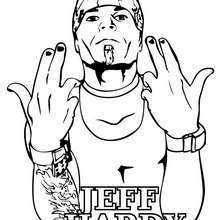 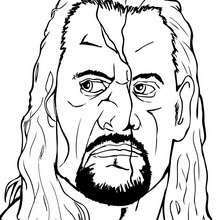 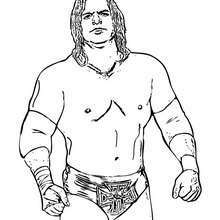 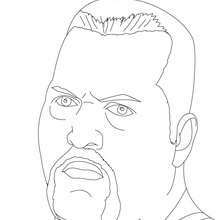 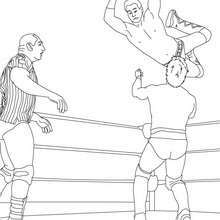 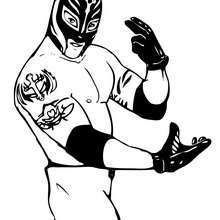 Print out and color this Big show coloring page and decorate your room with your lovely coloring pages from WRESTLING coloring pages.